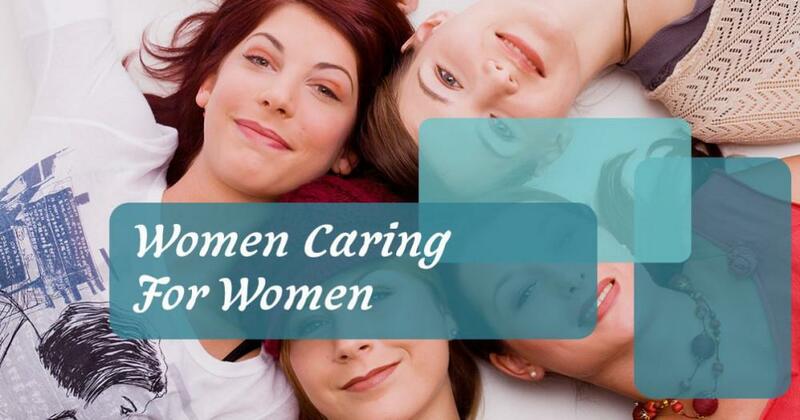 Women to Women OB GYN Care wants you to have the best experience possible when you give birth to your child. If you are having your first child, or your seventh, labor experiences can range from easy to complicated. 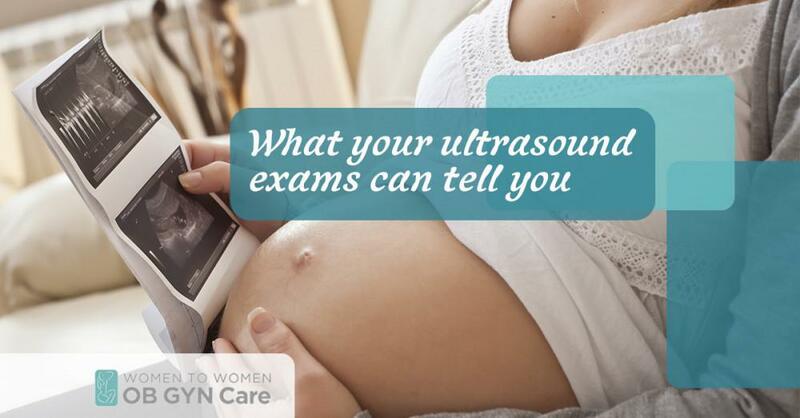 In any labor and delivery, it is important for a woman to feel empowered and listened to. Knowing that your nurse and your obstetrician know your wishes- and respect those wishes- can be emotionally and psychologically beneficial, especially during a difficult labor. 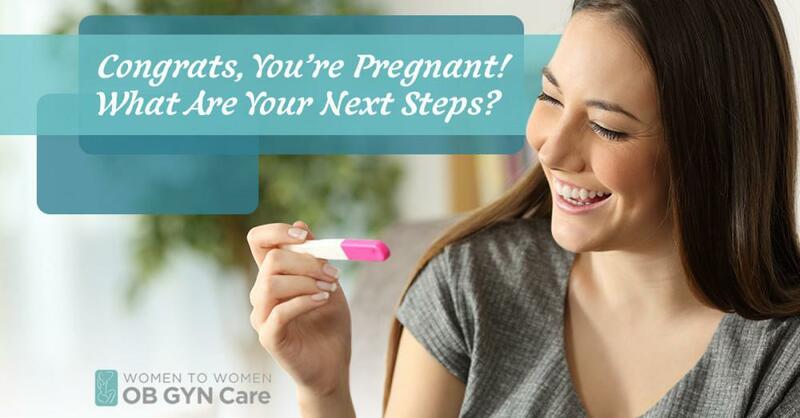 Many women choose to have a birth plan in their records so that all the medical attendants know your wishes. A birth plan is a document formulated by a woman, and whomever she chooses to include: her husband, her doula, her obstetrician, her mother, or her friends. Items often included in a birth plan are anesthesia preferences, who you want to be present, whether you want a camera or video tape of the birth, positions you want to use to birth your child, and what you want done with your newborn upon its birth. One of the best reasons to make a birth plan is to prepare for the birth of your child and to educate yourself about all the different options and circumstances that might arise during labor. While it’s good and right to know your mind and your preferences, it is also extremely important to stay flexible when it comes to your choices. Give yourself freedom to change your mind, with regard to an epidural for instance. 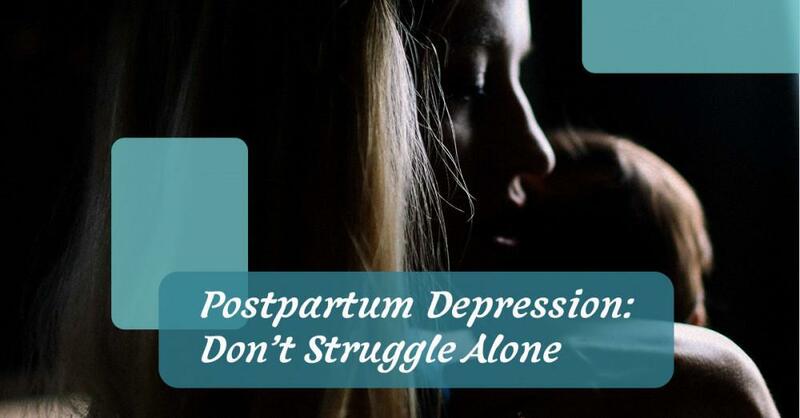 Be mindful that the obstetrician and all the medical staff want you to deliver a healthy baby and that sometimes complications arise that may force you to do something you previously decided against, being administered pitocin for example. 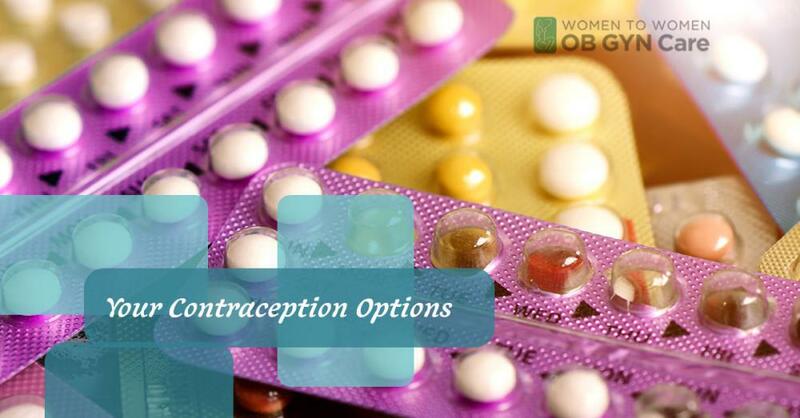 We will cover birth plans in length in future blogs, so be sure to check back. 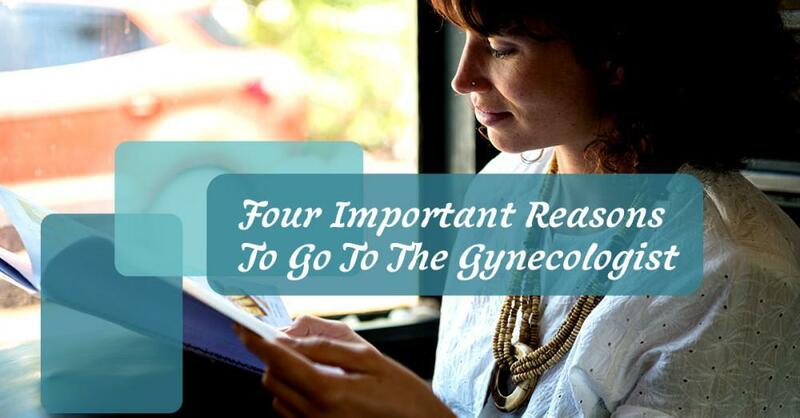 In the meantime, if you need an appointment with a gynecologist / obstetrician, call Women to Women OB GYN Care.